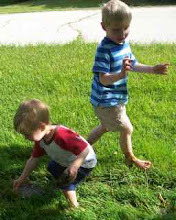 Here is another great board book for babies and toddlers with beautiful text and illustrations. 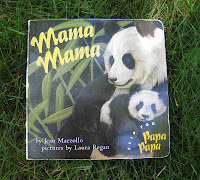 Mama Mama, Papa Papa by Jean Marzollo, illustrated by Laura Regan, features gorgeous artwork of animal parents with their babies. 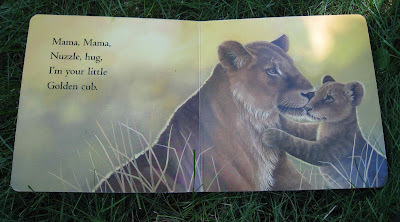 Half of the book shows mother animals with their young, and the book flips over to feature animal fathers with their babies. 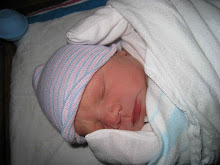 The text is simple and soothing, with rhyming phrases beginning with Mama, Mama or Papa, Papa, and describing the sweet gentle care that parents give their children. Mama Mama, Papa Papa is a truly beautiful children's book. This looks absolutely gorgeous and would be right up my daughter's lane. We went to the zoo yesterday, and she was fascinated by all of the animals, especially the lions and the turtles. Great suggestion! I also stopped by to let you know that you're the winner of this week's giveaway at The Well-Read Child. Choose five of the 10 books listed here , and I'll get them out to you. Jill, thanks for the comment and the exciting giveaway news! I'm thrilled to participate in your reading challenge and to win such great books!